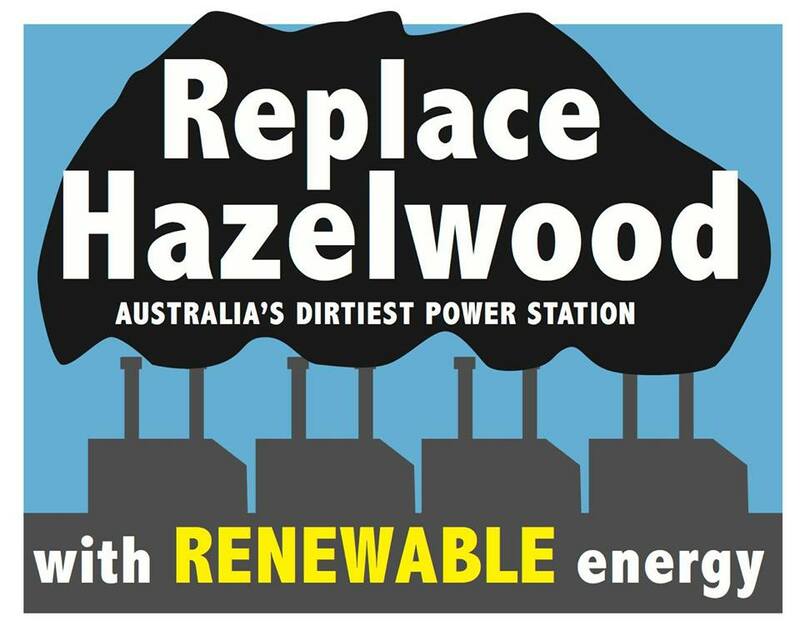 Climate Action Moreland urges local MPs to support strong action now to close Australia’s dirtiest power station, Hazelwood. 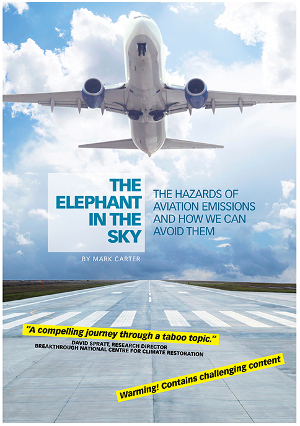 Our climate is getting hotter and more extreme, with more intense heat waves, more menacing bush fires, and more costly extreme events such as Superstorm Sandy and Typhoon Haiyan in the Philippines. Local climate change activists will approach Lizzie Blandthorn, MLA for Pascoe Vale, this Thursday when constituents will deliver a letter calling for the urgent closure of the world’s third dirtiest power station. During the unprecedented 2009 Black Saturday bushfire period, there were 374 extra heat-stress-related deaths in Victoria, an average of more than 4.25 deaths for each Legislative Assembly electorate in Victoria. The report found 89% of Australia’s coal power station fleet is sub-critical, “by far” the most carbon-intensive sub-critical fleet in the world. One quarter of Australia’s coal plants need to close within five years if Australians are to play an equitable part in keeping with government pledges. Labor’s 2010 climate change legislation provided the reserve power to regulate emissions from existing brown coal-fired generators. This legislation was undermined by the Baillieu government, and now is the time to restore the government’s capacity to regulate emissions. We urge the development of a strong jobs package and an economic transition plan for the Latrobe Valley because the move from coal to clean wind and solar renewable energy is now both urgent and inevitable. Coal is a major health hazard to Victorians. We will follow up our vigil outside Lizzie Blandthorn’s electoral office for the seat of Pascoe Vale with further vigils for the two other State MLAs that represent our municipality here in Moreland: Frank Maguire, MP for Broadmeadows and Jane Garrett, MP for Brunswick. 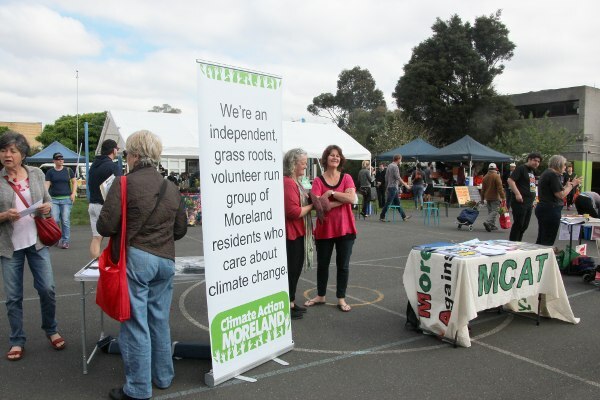 Climate Action Moreland members ventured to the Coburg Farmers Market on Saturday to shop, to chat with other Moreland residents about climate change, collect signatures on the Monster climate petition, and listen to candidates for the State Election in November 2014 speak at the Fair Food Forum. Food security and agriculture are important subjects which we should all be aware of and asking our political representatives about. All candidates for the seats of Brunswick and Pascoe Vale who had so far committed to stand were invited to speak, however the Liberal candidate for Brunswick cancelled the night before, Jane Garrett, Labor MP for Brunswick refused to attend, and Lizzie Blandthorn, Labor candidate for Pascoe Vale although originally agreeing to come then reneged and instead handed out red balloons and launched the Batman market near the Batman railway station. But the forum went ahead with the Greens candidates Liam Farelly and Tim Read, Dean O’Callaghan from Save the Planet and Sean Brocklehurst from Socialist Alliance. I am really astounded that both major parties refused to send anyone along to this forum. Food and agriculture is so important in our lives, and yet both the Liberal and Labor parties could not bother to provide some-one to represent their party and policies in this area. 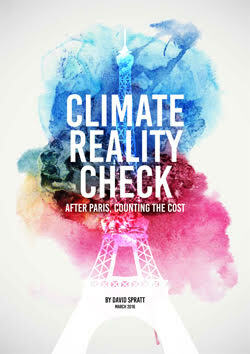 Climate change is already affecting agriculture from long and intense droughts, changes to rainfall patterns, more extreme weather events, and of course rising temperatures affecting crop yield and milk production.